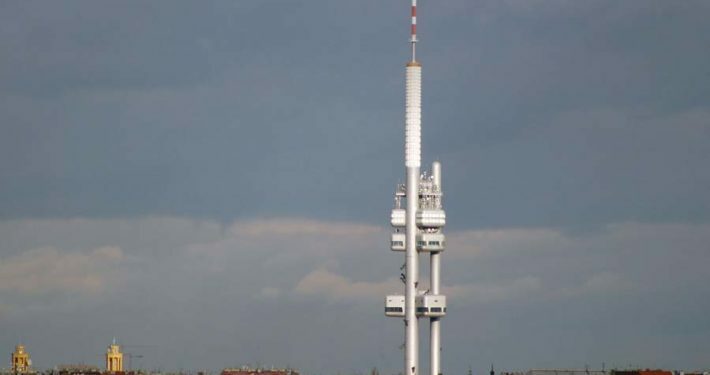 Petrin Tower is the younger sister to the Eiffel Tower. It evokes a mixture of emotions ranging from confusion, wonder and justified pride. 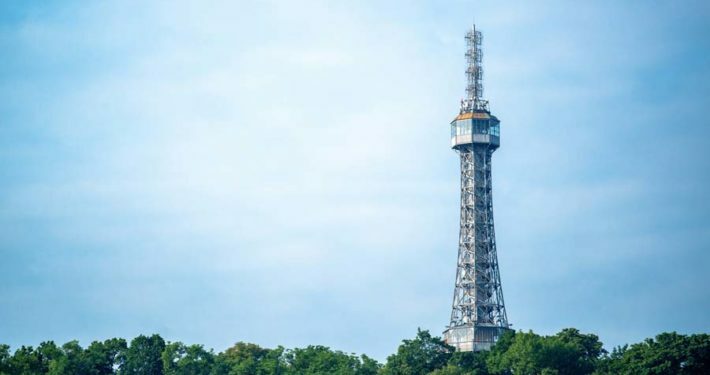 Just two years after completing the elegant Parisian tower which stands at the impressive Petrin Tower appeared over the Prague basin as well as the oceans emerged quietly announcing its primacy height of 378 m above sea level. 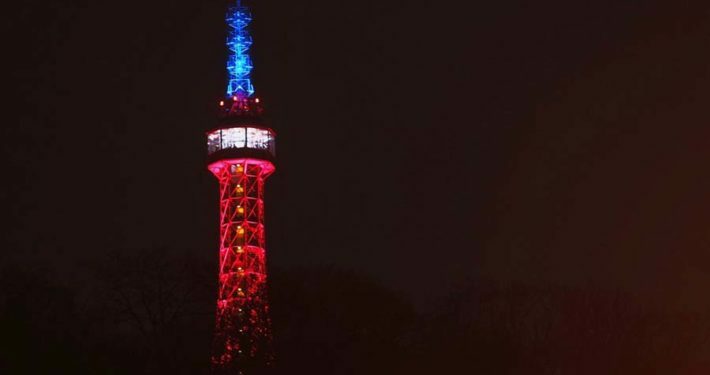 The tower features two observation decks, the highest of which is 55 metres tall. 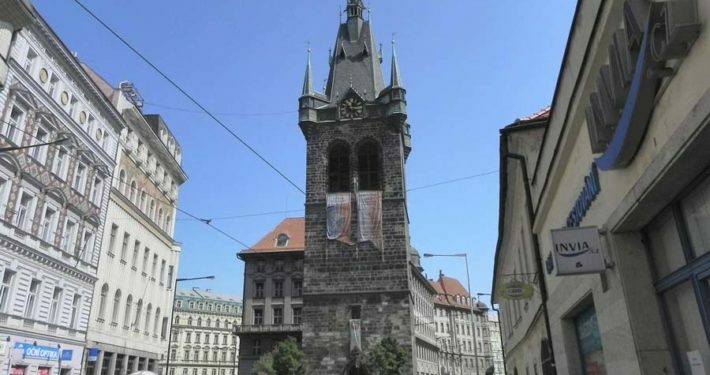 One of the most significant monuments of the late Gothic period in Prague. 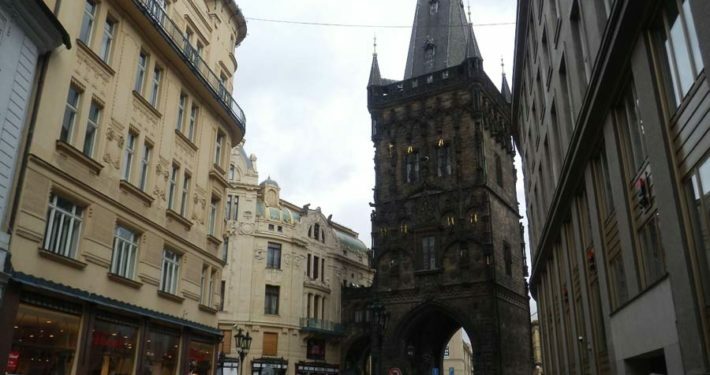 The Powder Gate served as a kind of royal road for kings heading to Prague Castle for their coronation. 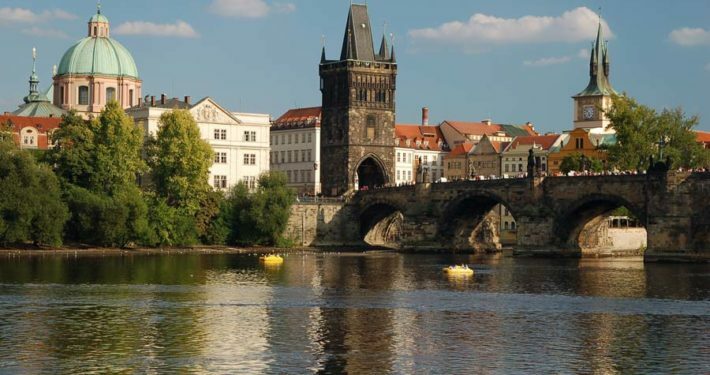 The tower boasts an unrivalled view to Prague’s historical centre. 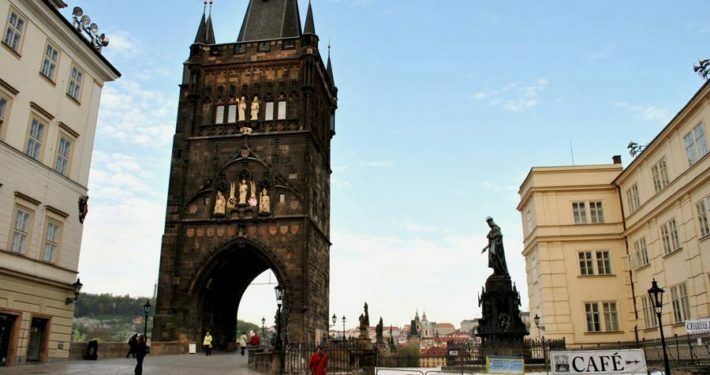 The tower is one of the most impressive parts of civil Gothic style in the world. 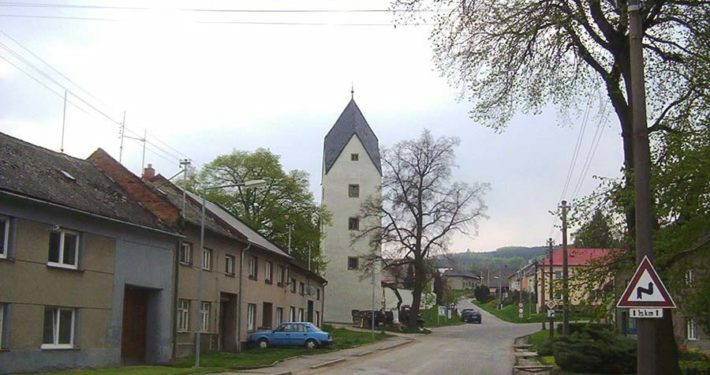 It was designed by Peter Parler in the second half of the 14th century. 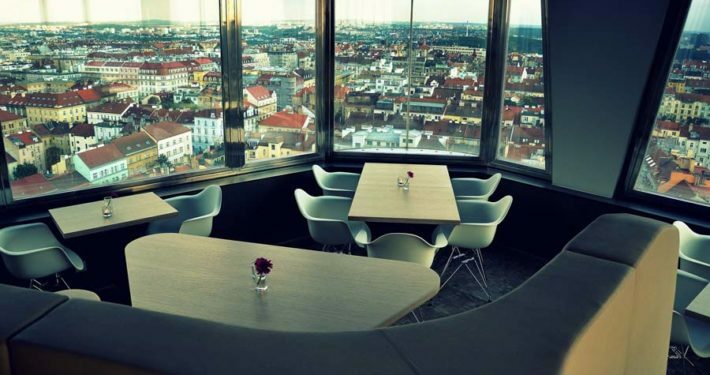 The tower located in the heart of Prague city centre is an unconventional space boasting a striking view of the city from the tenth floor. The 11th floor houses chimes capable of playing a total of 1152 melodies. 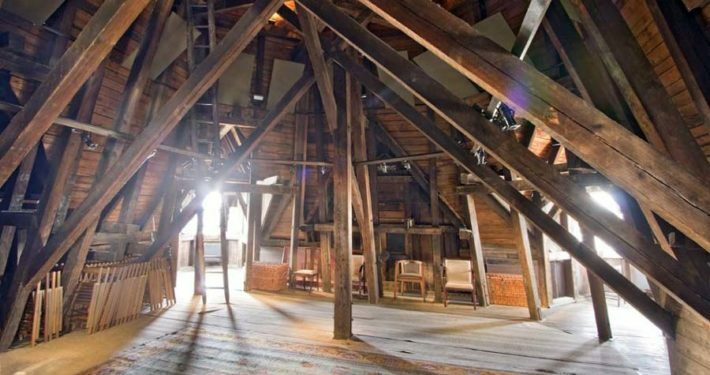 Wedding ceremonies may be held in the historical gallery space located on the second and third floor as well as in the outpost area. A predominant feature and the tallest building in the capital offers a unique 360 ° look-out of thematically designed capsules, a restaurant, café and bar and six-star suites. The neighbourhood Park Tower Prague surrounds the garden including a summer terrace. 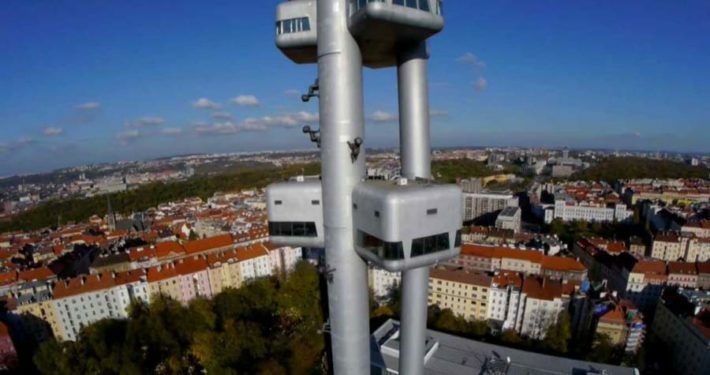 It also features an interesting One Hotel Room at a height of 66 m.
Spilberk Castle has towered over the city of Brno for a total of seven centuries now. 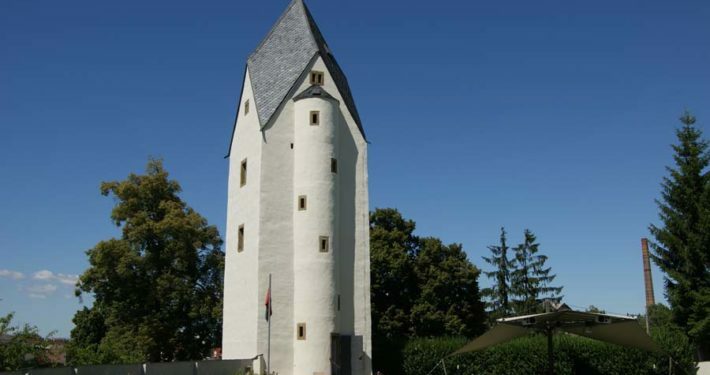 Marvellous wedding ceremonies are held in the square tower on the first floor of the east part. 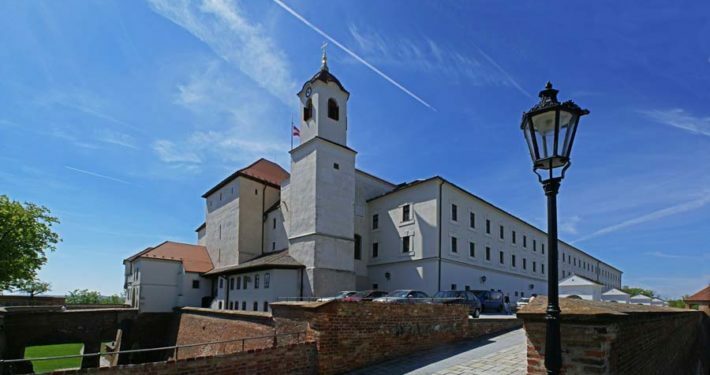 We however found a more suitable venue for the ceremony inside the castle – either the courtyard, chapel or Premyslov Hall.